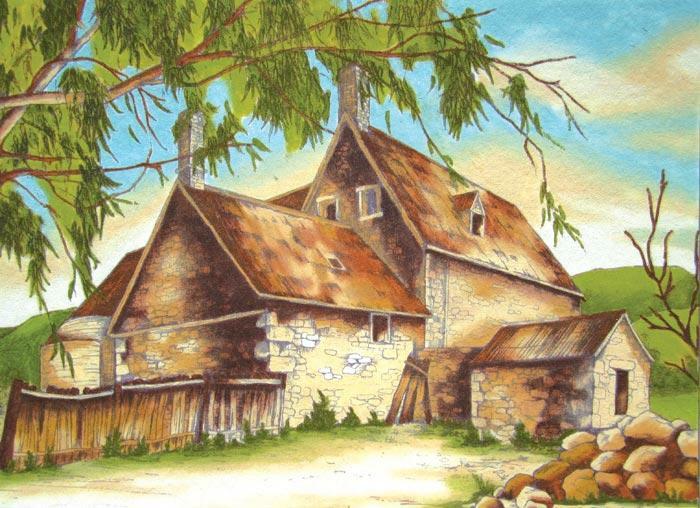 Colonial Cottage is an old favourite Australian farm-house and is so enjoyable to paint and create. This new large A1 size is pre-shaded on non-woven measuring 52 x 76cm. Requires colours: 1, 12, 14, 23, 49, 67, 76, 77, 84.